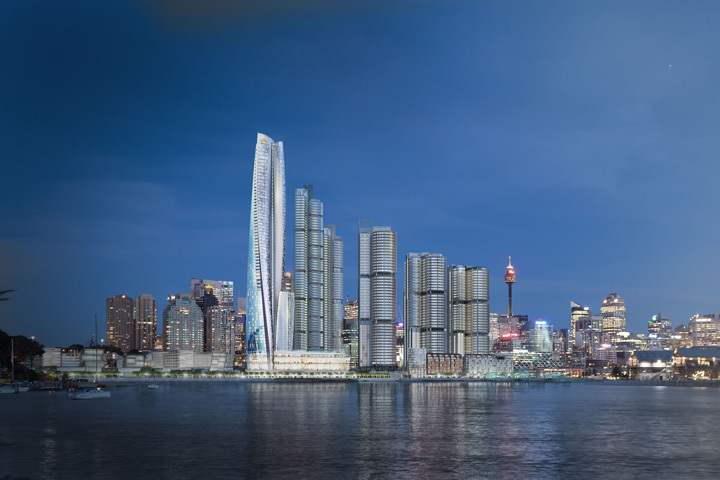 Casino giant Crown Resorts has commenced legal proceedings against the New South Wales government in a bid to retain the harbour views at its Barangaroo casino, the 71- storey Crown Sydney Hotel Resort. 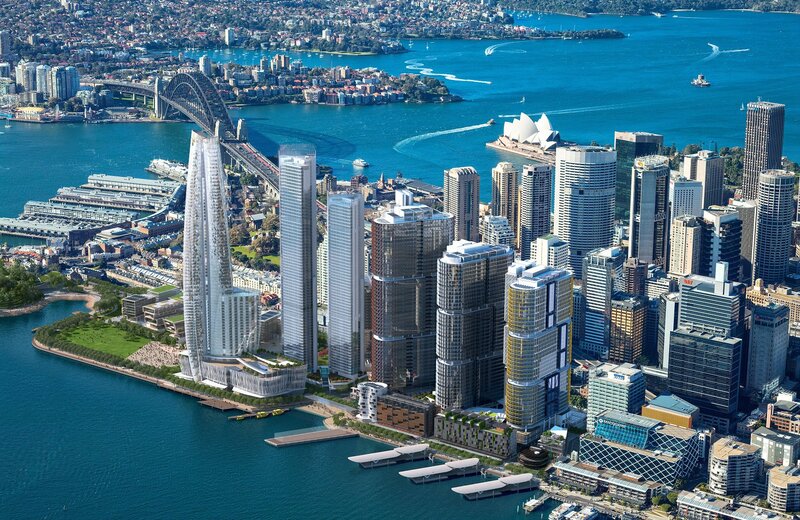 The developer announced the legal bid in its full year financial results, claiming that the Barangaroo Delivery Authority (BDA) failed to meet its contractual obligations as required by an agreement Crown Resorts had entered into with developer Lendlease. “These obligations include consulting with Crown about any application for the proposed development of Central Barangaroo that differs from that provided for in the relevant Concept Plan for Central Barangaroo in existence at the time the CDA was entered into[…]” Crown said in an ASX statement. The James Packer-backed Crown Resorts seek injunctive relief and declarations against the BDA, submitting proceedings in the NSW Supreme Court. 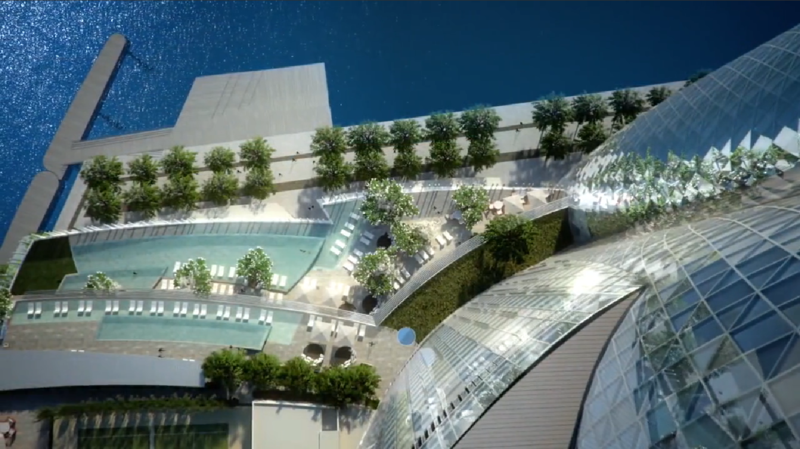 The $2.2 billion Crown Sydney Hotel Resort is currently under construction. The dispute arose after the then Baird government increased the size of Barangaroo central – nearly trebling the amount of floor space – to offset the addition of a Metro train station to the area. The controversial $2.2 billion Crown Sydney Hotel Resort was given final approval by the NSW Planning Assessment Commission in 2016, and is due for completion in 2021. A spokesperson for the Barangaroo Delivery Authority said that the BDA had been in negotiations with the two developers for “28 months”. “At all times the Authority has acted in good faith and in accordance with its contractual obligations. In its full-year financial results Crown released its revenue for the 12 months to June, revealing that its VIP "high-roller" gambling business had surged. The group also collected $450 million on pokie profits. Chief executive of developer lobby group Urban Taskforce Chris Johnson urged the government to provide leadership to ensure the parties can agree on a way forward. “Clearly the announcement of a new metro station on the site has changed the planning rules to the disadvantage of Lendlease and Crown Resorts as the Barangaroo Delivery Authority has sought more height and floor space,” Johnson said. Despite concerns that legal action could delay the 2021 completion of Barangaroo, NSW Premier Gladys Berejiklian said that she has full confidence in the BDA to "negotiate on behalf of the NSW government and protect the public interest."